Since my July roundup of guest blog posts published in June, I’ve been busy, and now I’ve got a few more to add to the list. Here’s what I’ve been working on in the last month or so. Is Your Business Suffering From Self-Sabotage? Want to see more? Check out my full list of blogging credits or just request a quote for my blogging services. 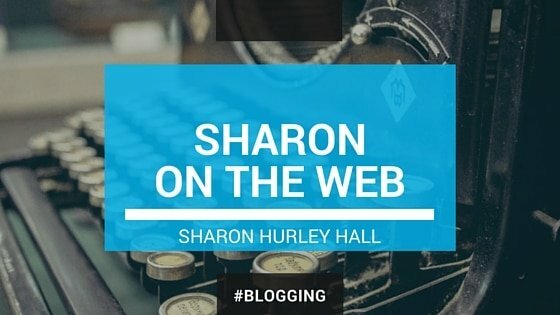 Sharon, you have been working really really hard 😀 I read few of your article on basic blog tips and they are really interesting.